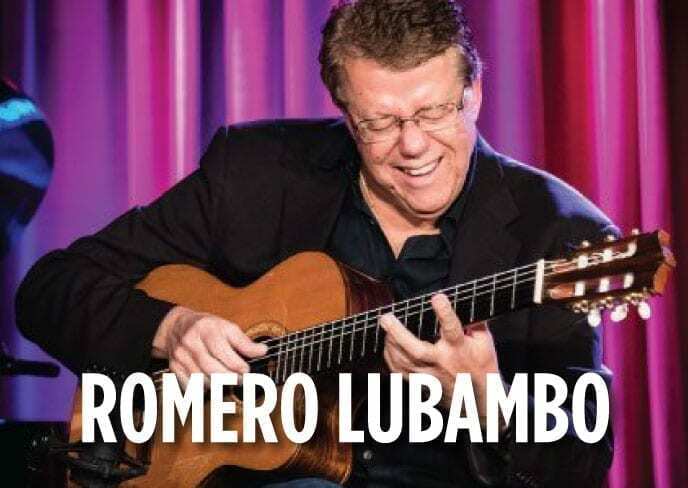 Join guitar legend Romero Lubambo (Yo-Yo Ma, Michael Brecker, Trio Da Paz) as he reveals the secrets to great Brazilian jazz guitar playing. 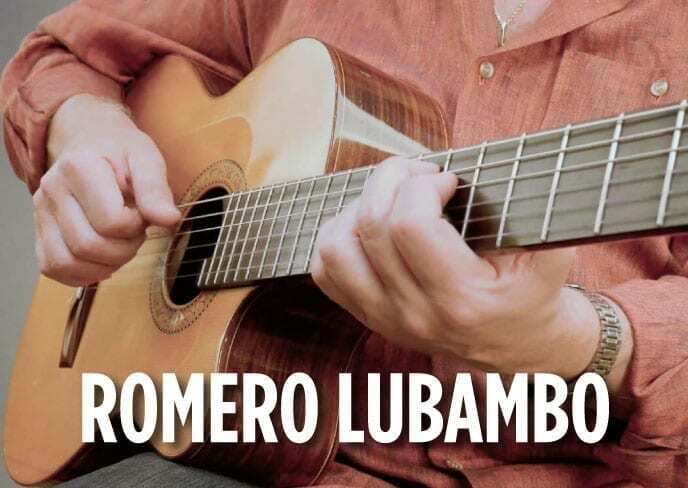 Romero covers everything from Bossa Nova to Samba to Baião and more. 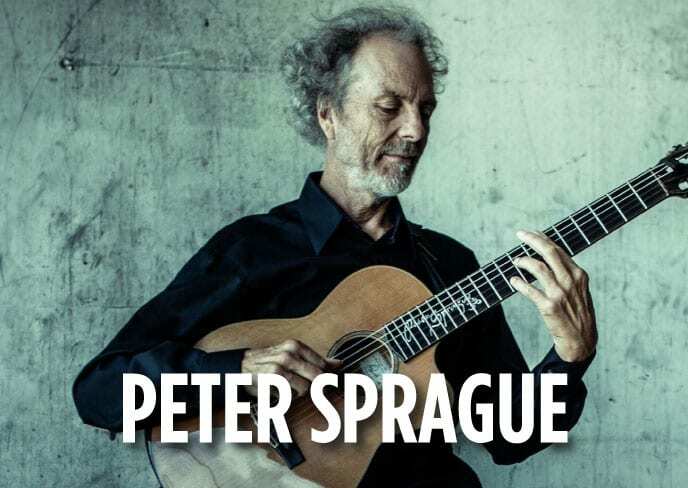 Join jazz guitar master Peter Sprague (Chick Corea, Dianne Reeves) for an A-Z course that covers the spectrum of the jazz guitar idiom. From voicings and scales to chord changes, upper-structure harmony and rhythms, this course is a complete guide to all things jazz guitar. 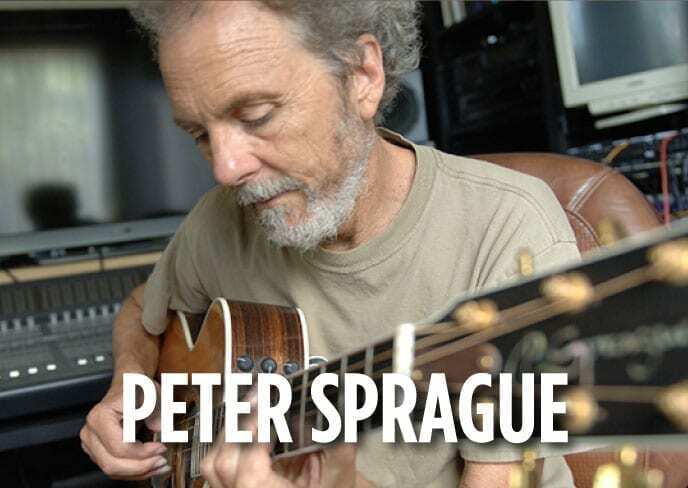 Join guitar legend Peter Sprague (Chick Corea, Dianne Reeves) as he breaks down 14 popular tunes on guitar. Each with a fully notated performance and a full lesson on each tune. Experience weekly lesson videos with award winning guitarist Romero Lubambo (Michael Brecker, Wynton Marsalis, Dianne Reeves). From technique and theory to jazz standards and Brazilian tunes, this course will take your guitar playing to the next level. 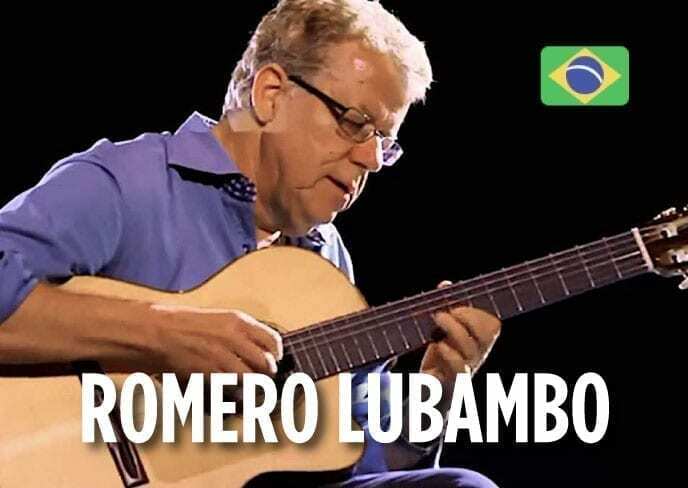 Junte-se à lenda do violão Romero Lubambo (Yo-Yo Ma, Michael Brecker, Trio Da Paz) enquanto revela os segredos do grande violão brasileiro. Romero abrange tudo, desde Bossa Nova até Samba e Baião e muito mais.